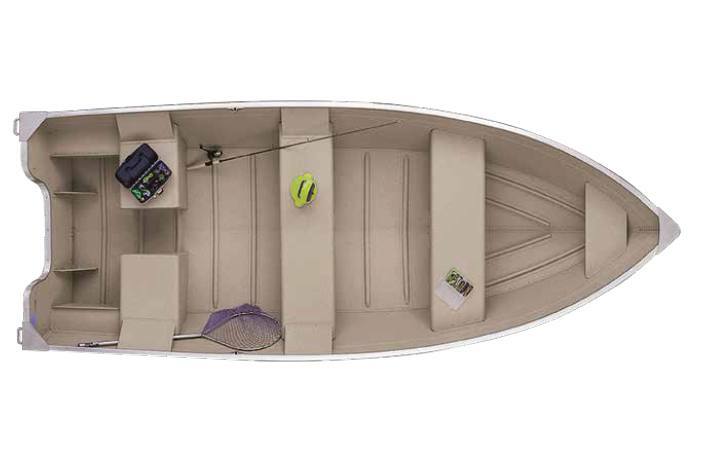 The Dakota series by Polar Kraft is designed to give you all the boat you need to enjoy a great day of fishing at a great price! Our Dakotas are agile, easy-to-handle, and a breeze to trailer. No other boat in its class comes close to matching Dakota’s performance, styling and comfort. Your boating and fishing experience doesn’t have to be complicated or expensive. Make memories that last a lifetime and enjoy life’s simple pleasures, with a Dakota by Polar Kraft.